The traditional system of Leiwater, first introduced to the water-scarce regions of the Cape Colony hundreds of year ago, is rapidly disappearing from the rural Cape landscape. Leiwater or ‘channelled water’ is a system of leading water by open channels or furrows to properties in a town or village for the purposes of garden, allotment or farm irrigation. Each property with leiwater access rights has a beurt (turn) over a cycle of usually one week or a predetermined number of days. 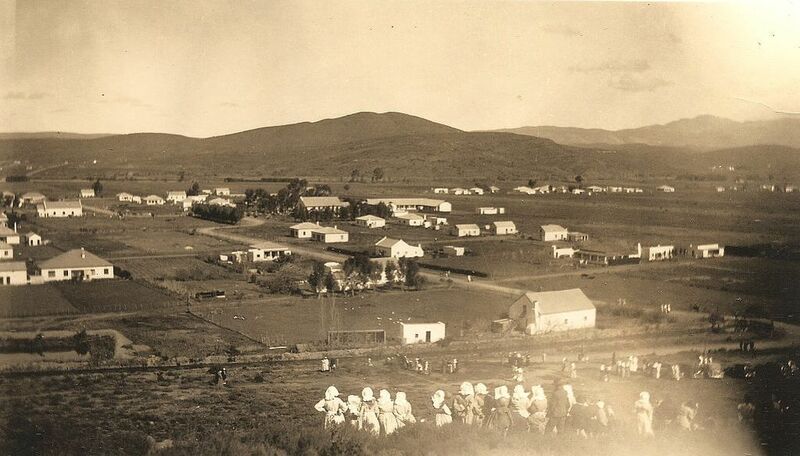 The primary source of leiwater in Bonnievale is channelled from the Breede River into the Zanddrift Irrigation canal system. Every property’s turn is pre-determined, on payment of an annual fee, to ensure that everybody has their turn. Watering start and end times of the allocation is determined according to the size of a property. Traditionally, using the Leiwater irrigation system meant that your garden contained a network of earth furrows. 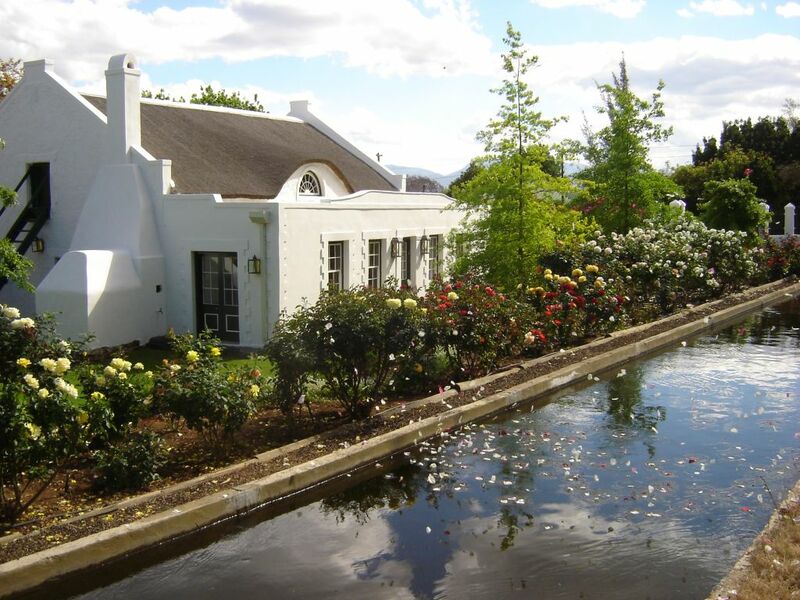 The water is then guided from the canal through the furrows to the areas of the garden in which the water is required, strictly within the period of your leiwater turn. 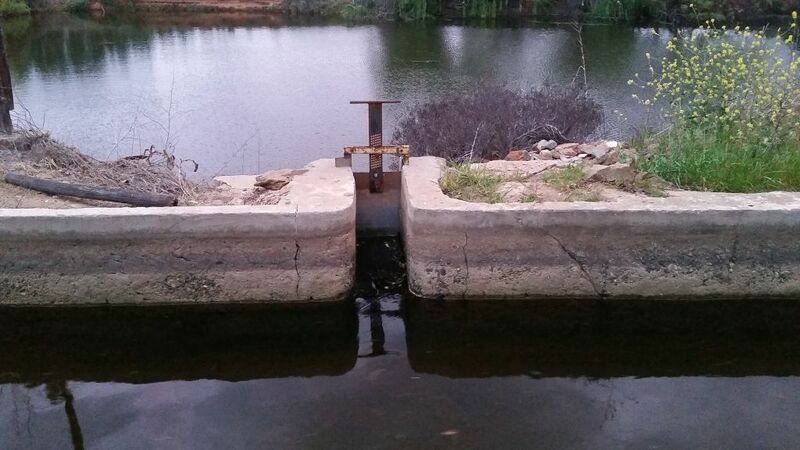 An example of the sluices letting water into dams below the canal. 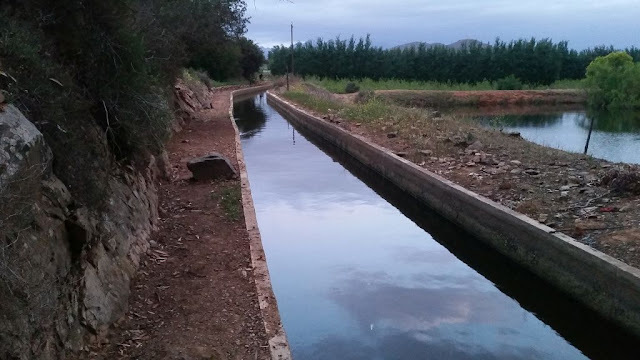 The same was used to let water into the minor irrigation canals for the properties in the town. If one person does not stop their turn at the allocated time, it impacts negatively on another person’s turn and that has been the source of many disputes and even physical or legal conflict in times gone by. Each system is monitored by a specially appointed irrigation Sheriff. The 1906 canal was lined with concrete in the early 1950's and gives it its current look and feel. Because leiwater operates by gravity and contours, the water rights are allocated to properties that lie at a level lower than the canal. Leiwater has the potential to transform the most arid regions into lush gardens. Thanks for the interesting post.